Stunning apartment in a leafy neighborhood . 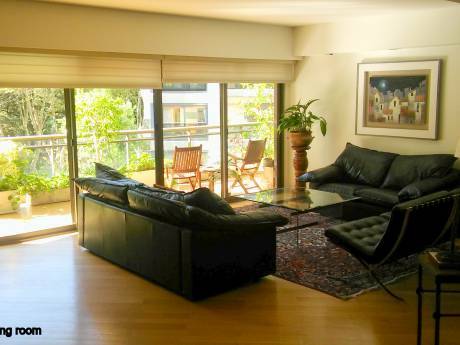 Our beautiful home in on the 3rd floor .Very nice and spacious home with 2 bedrooms and 2 bathrooms. 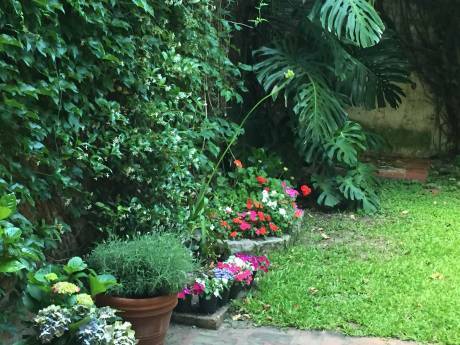 The area is very quiet, in one of the most chic neighborhood of Buenos Aires. The interior is very modern, with a nice gourmet kitchen. 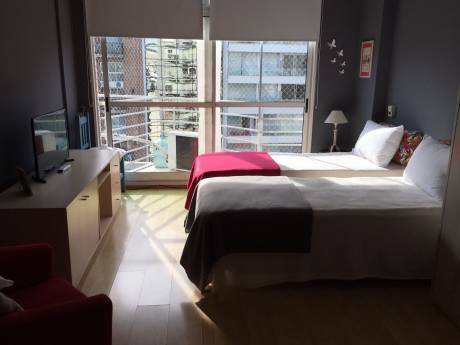 It's a very nice location, you can reach the train and metro by feet and you'll be in the heart of Bunos Aires within 15 minutes!